Holy Reiki: Why I Am Called to Teach Reiki to Christians! I’m a Reiki Master, and I’m a Christian. Can these two things co-exist? Absolutely! Every Reiki healer and practitioner brings their own beliefs with them to their Reiki practice. In my case, those beliefs are Christian and Biblical. 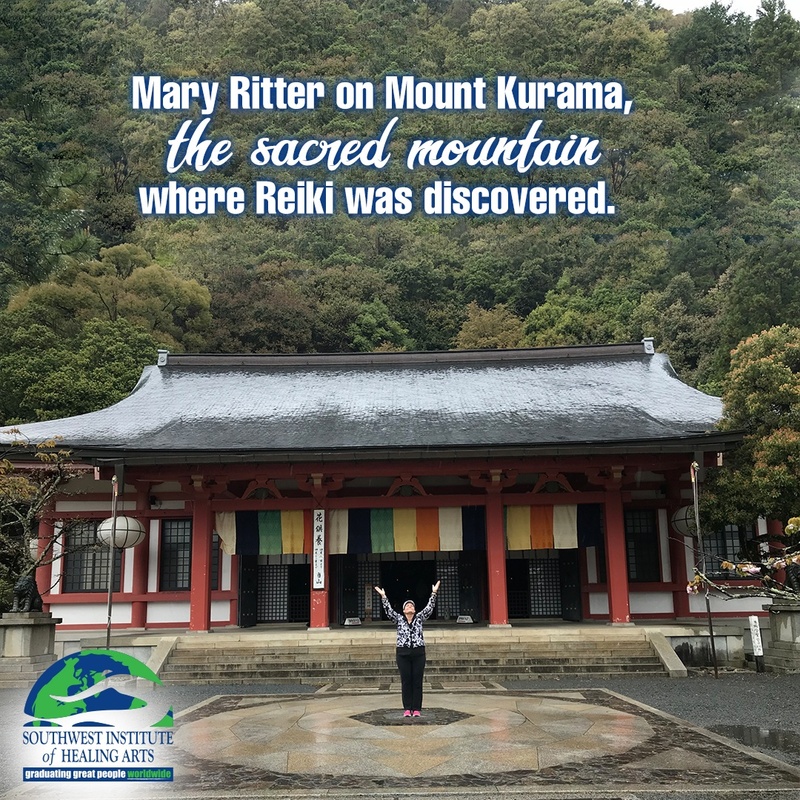 I’ve personally found that my Christian walk has been strengthened by going through my Reiki training and travelling to Japan to visit the sacred site of where Reiki is believed to have begun. The Bible teaches of Jesus’ practice of laying on of hands to create healing– very much like what those practicing Reiki do. While it is not called Reiki in the Bible, the application is the same as what is described in the Bible: “Is anyone among you sick? Let them call the elders of the church to pray over them and anoint them with oil in the name of the Lord. And the prayer offered in faith will make the sick person well; the Lord will raise them up... pray for each other so that you may be healed” (James 5:14-16). What I practice and teach is scriptural and within the understanding of my Christian beliefs. Having read the scripture found in I Corinthians 12:28 many times, I embrace what the prophet Paul says—that one of the spiritual gifts available to those who seek to serve is the gift of healing. Reiki is just that— the gift of healing. It is not “woo-woo,” hocus pocus, or New Age mumbo jumbo! The way I practice and teach Reiki is to come to someone who is sick—or who desires mental or emotional healing—in prayer. As a conduit of grace and an instrument of peace, relinquishing my will for His will is key. I ask for forgiveness of any thoughts or actions which come to my awareness and ask for my thoughts to be pure as a vessel of honor and grace. Whatever the person’s beliefs are that I am serving, I pray for their highest good. 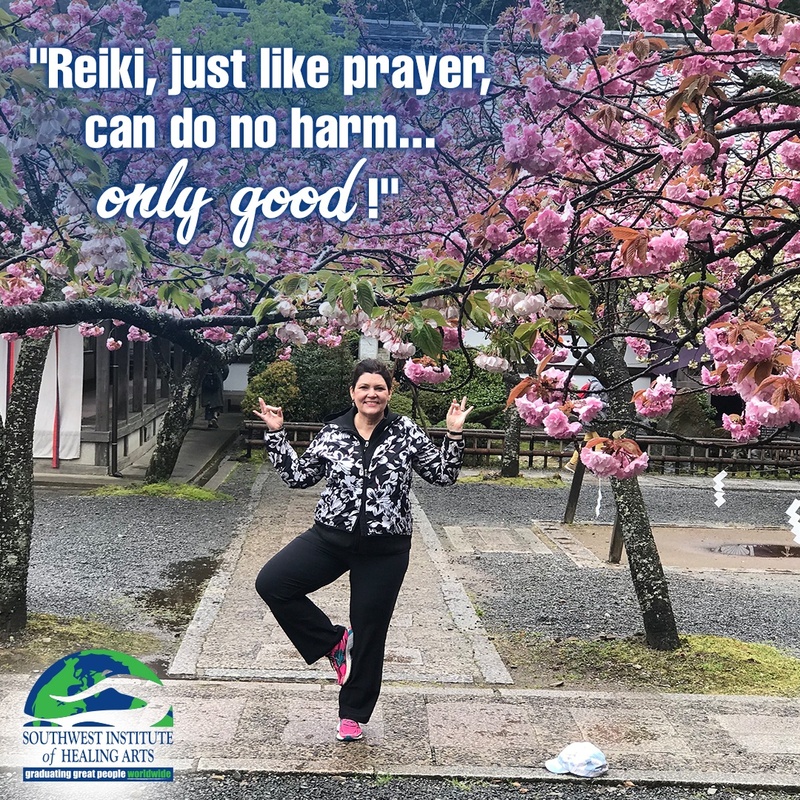 Whatever the circumstances, Reiki, just like prayer, can do no harm… only good. When I give Reiki, I pray in the name of Jesus Christ for the person who is receiving it. 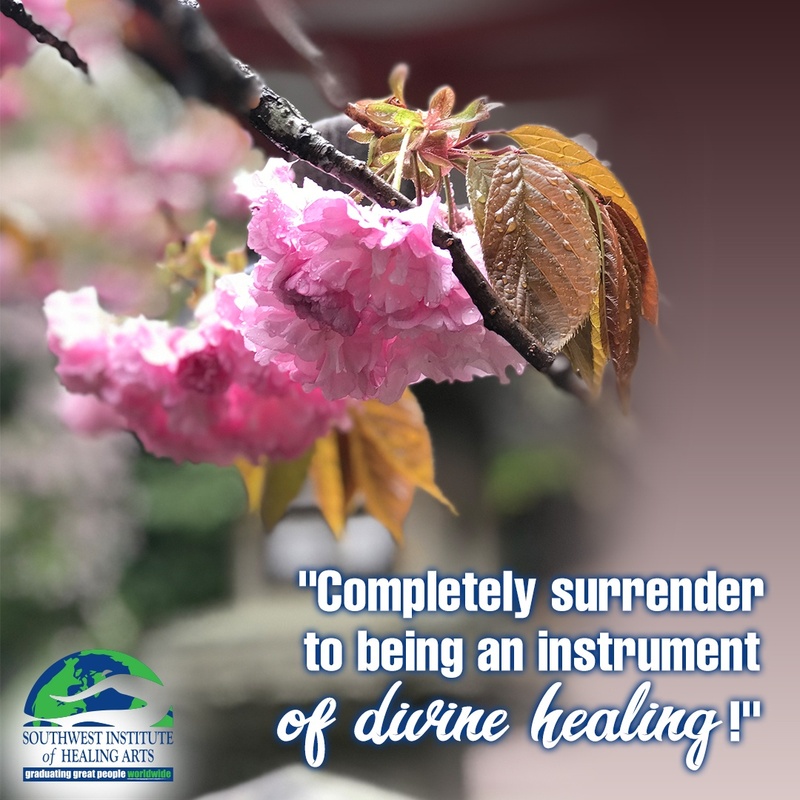 I do not presume to tell God what is needed; rather, I completely surrender to being an instrument of divine healing. And then that is exactly what I do: I gently, lovingly, and prayerfully come to the person acknowledging the healing power of Christ and call upon the name of the “most high” to create current-day healing and ask for God’s will to be done. That’s Holy Reiki, the way I understand it, practice it, experience it, and teach others to practice it. 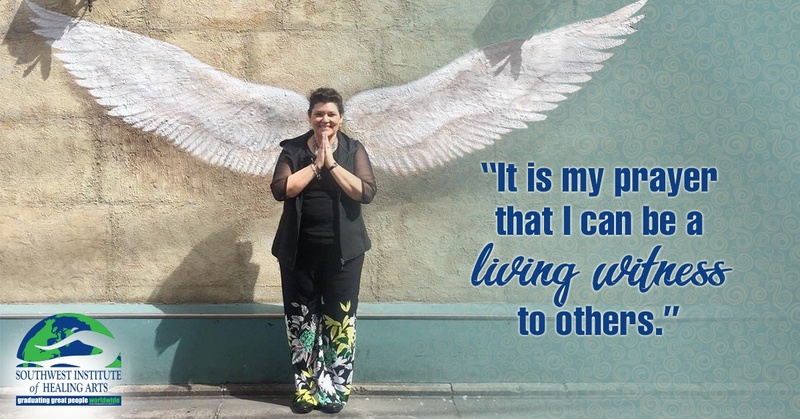 While going through my Reiki training and now when giving hands-on treatment, I have had very real experiences of the Holy Spirit revealing God's presence and love to me. It is my heart’s desire to offer the opportunity to strengthen the Christian faith of others by teaching the time-tested techniques and protocols of Reiki. It is important to understand that Reiki is not religion; rather, it is a simple healing technique based on my relationship with Christ. I am the conduit of Christ’s grace. It does not require anyone to give up their beliefs or views in any way to practice it. My practice of Reiki has brought me even closer to God because as a Christian, that’s who I call upon. One of the unique concepts I had to reconcile with was the use of Japanese symbols when learning Reiki and offering hands-on session. These symbols are Japanese kanji, or letters used nearly 100 years ago by a monk named Mikao Usui. The word “Reiki” is derived from two Japanese words: “rei” and “ki.” “Rei” means “higher power" or "spiritual power." “Ki” means "energy." Put together, “Reiki” can be loosely translated as "spiritual life force energy." Reiki symbols do not hold any special power themselves. It is the intention of the practitioner's focus that energizes these symbols. For me, as I practice what I have come to call “Holy Reiki,” I often use symbols that are part of my Christian traditions, including the cross, a heart, and the fish. Like everything, the symbols have no meaning in themselves, and the names are descriptive and harmless. Even the symbol like the cross is just two lines— just a pattern without any power to do good in and of itself, until we acknowledge what it stands for in our lives. I personally bow to the cross in all things I do and in the ways I choose to serve. 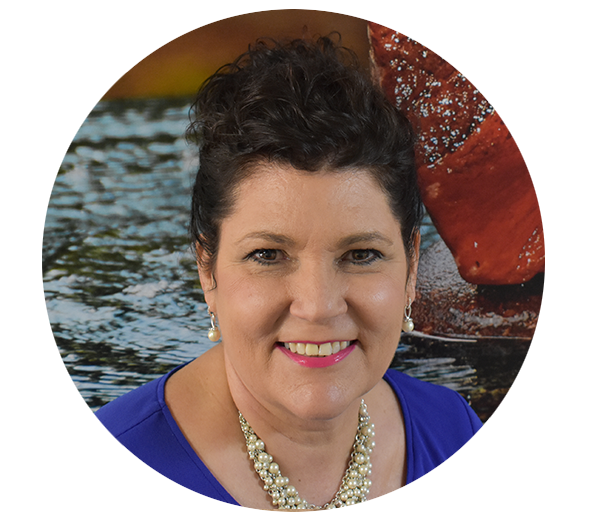 Mary Ritter is the Chief Executive Director of SWIHA and refers to herself as the “Head Coach.” She has an impressive background as a Strategic Designer who builds organizational cultures through the development of people, processes, and technology. Since joining SWIHA, Mary had become a Yoga Teacher, Reiki Practitioner, Reiki Master Teacher, Transformational Life Coach, and Toe Reader. Mary is now being called to offer Holy Reiki— a Bible-based, Christ-centered, hands-on healing modality. She is committed more than ever to helping people discover their gifts and graces and to fully supporting them as they share their talents with the world in a loving and profitable way.